Inflatable fun for the sand and sun. 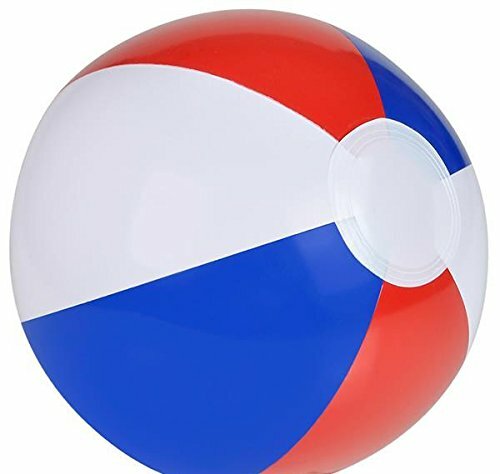 This patriotic beach ball features the good ol' red, white, and blue, making it a classic hit for all July 4th festivities. Size: 12in.